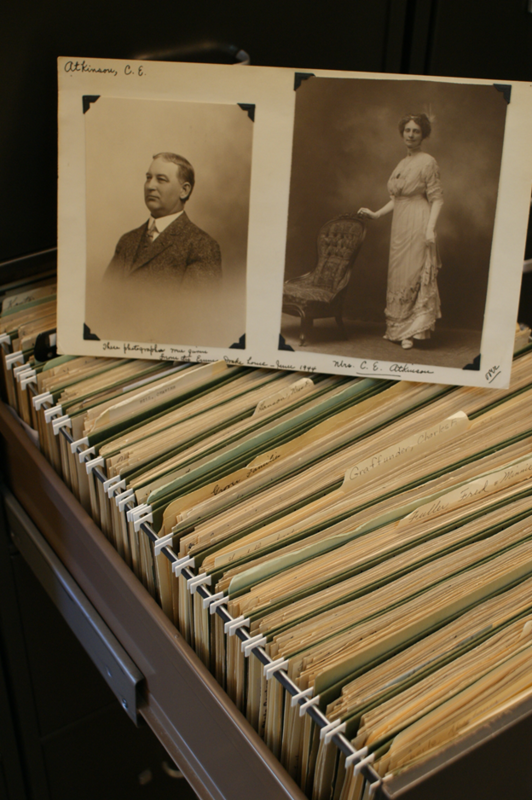 The Reference staff is eager to assist you in locating local history and genealogy information. We can provide photocopies for patrons who request information to be mailed to them. The charge for this service is $.10 per page plus postage. We also can scan and email files of requested information if desired. Donations are accepted. You can also search the Webster City Tribune online through our Digital Archive. To request help with a genealogy or local history project, please email pascaleb@kylib.org or call (515) 832-9100 and request Reference. 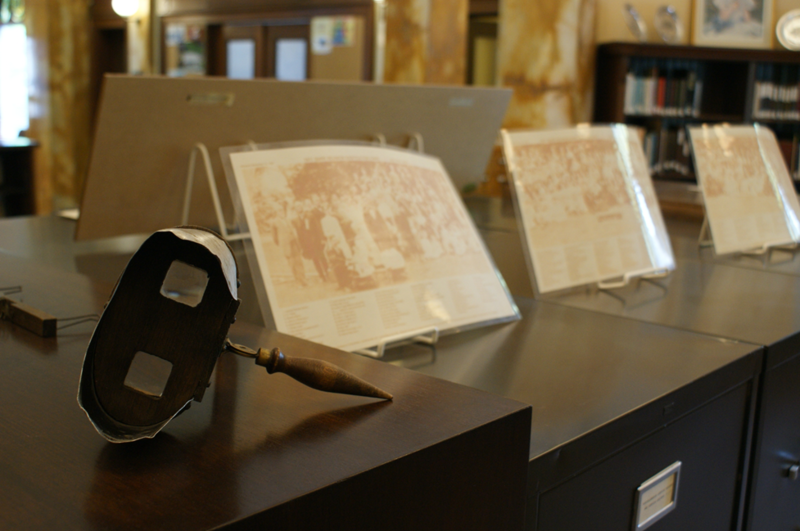 You can also search the Daily Freeman Journal (1857-2014), Webster City Tribune (1886-1916), Jewell Record (1886-1922) and Williams Wasp (1898-1910) online through our Digital Archives.